What a long, strange trip to Trinidad it has been! Trinidad is not your typical Caribbean paradise. Some cruisers come here to get below the 10th parallel and out of the predicted path of the hurricanes that blow June - November. 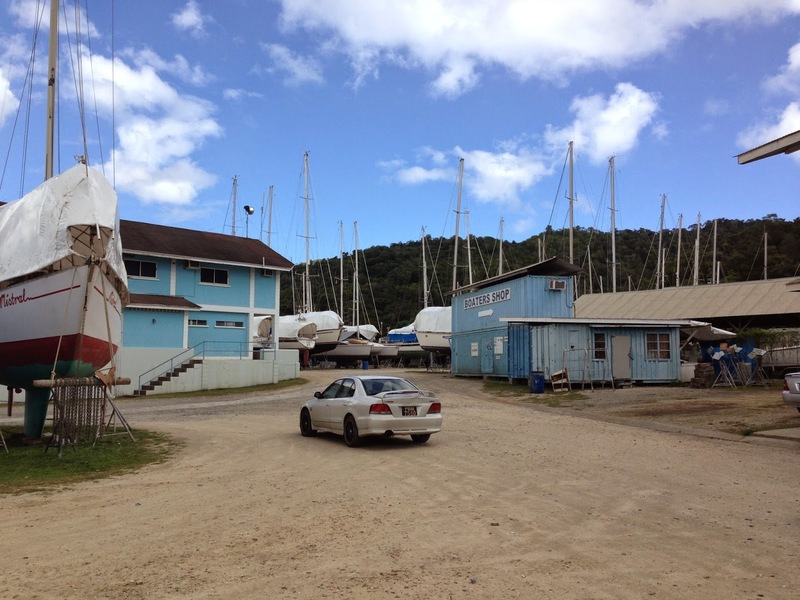 Others arrive for the excellent availability of yacht repair. Still others stop here in transit from Europe via South America on their way north. We have been to Trinidad twice. 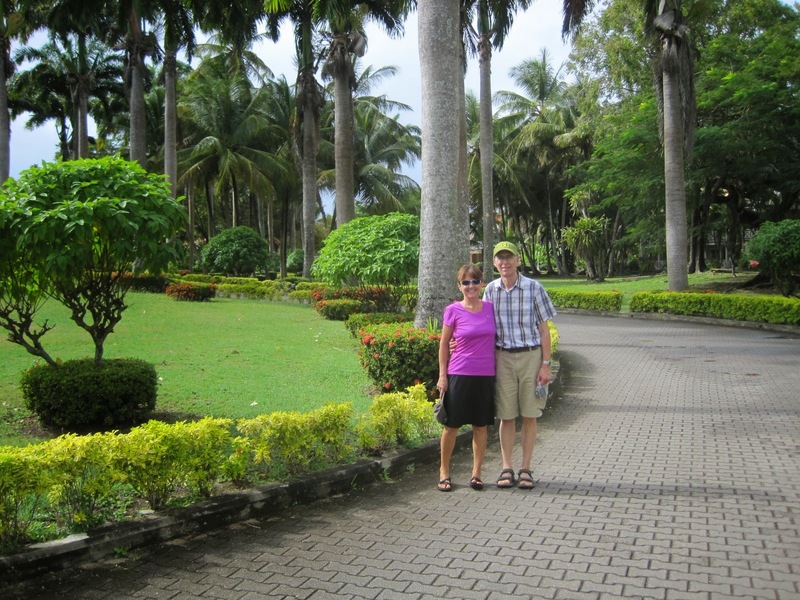 The first time was on our way from Grenada to Suriname, a South American country 550 miles south of Trinidad. 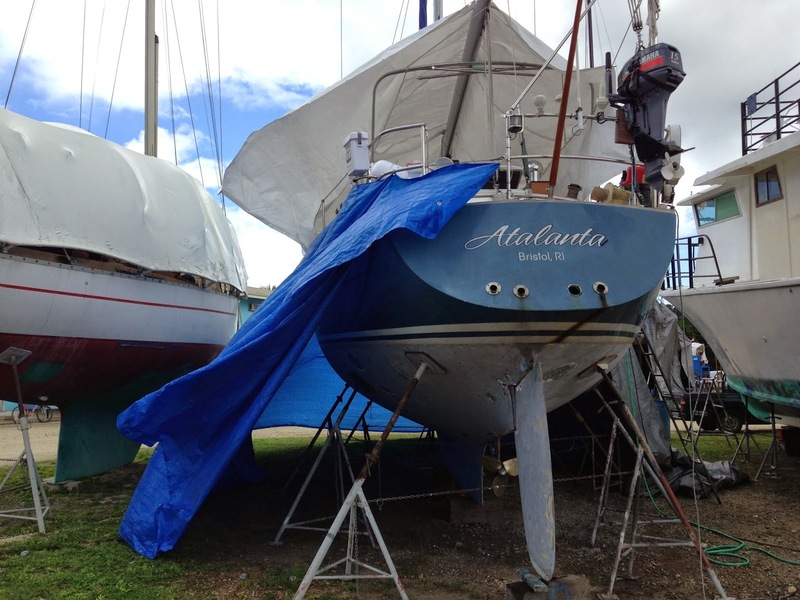 The second time was for major boat repairs and as a safe haven for Atalanta as we visited the USA for the holidays. 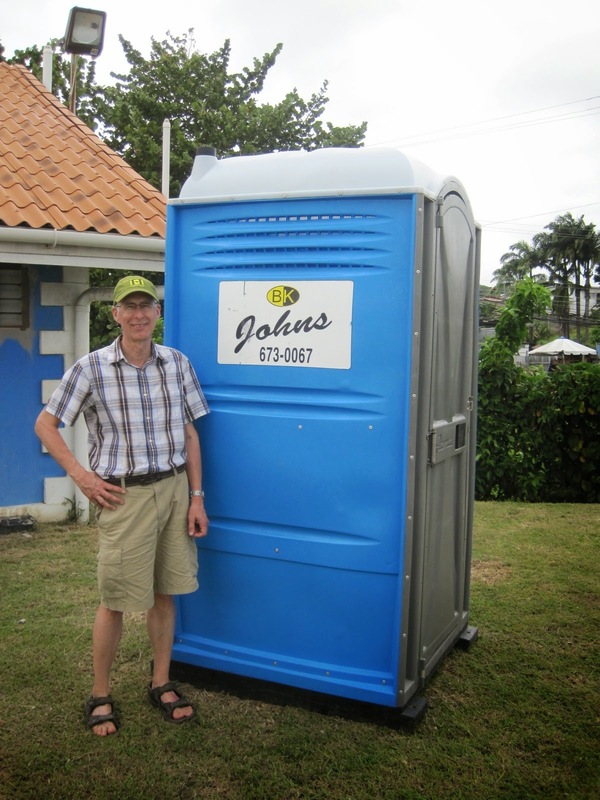 Our repair work experience in Trinidad is mixed story. We had two major jobs done: install a new engine and have the bottom of the boat completely resurfaced. 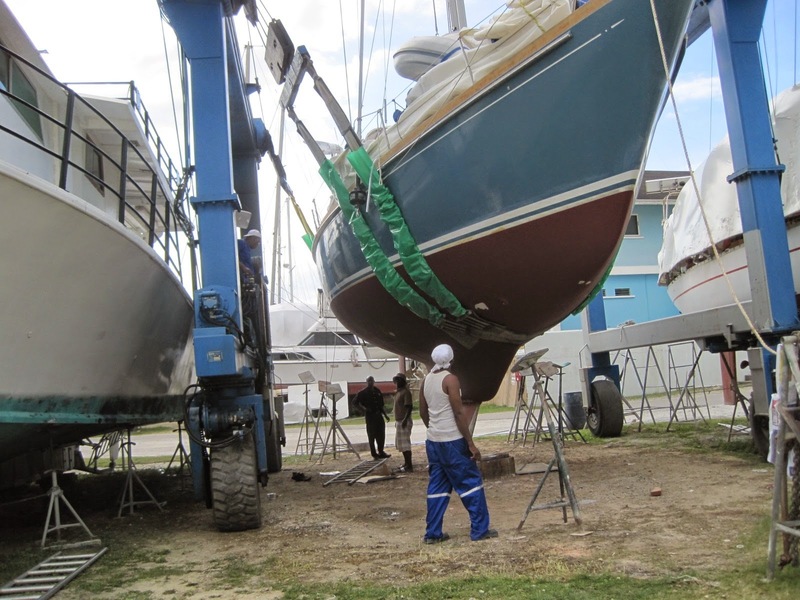 Each job takes a level of expertise readily available in Trinidad. 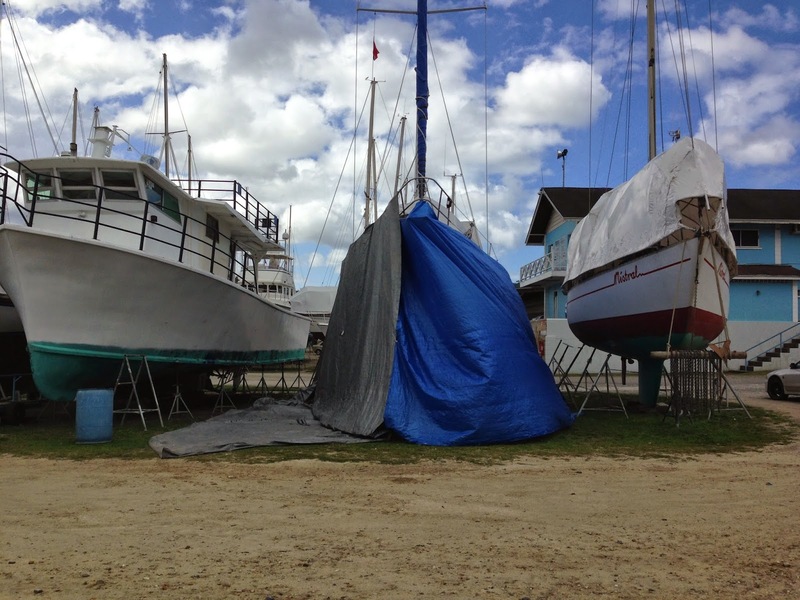 The work began as we hauled out on November 17 at the Powerboats Boat Yard. Brent, the yard manager, located contractors to begin the work that would take over 2 months to complete. This is 20+ days longer than anticipated. The skills of the workers here are commendable. The problem is getting contractors to stick to a timeline. It's not as simple as just saying, “Hey mon, it’s island time.” Contractors have way too much work scheduled and struggle with organizing the execution of multiple jobs simultaneously. This created frustration, delays, and living onboard on the hard for far too long. The bottom needed more work than anticipated. As they removed layers, they discovered improper repairs made prior to our owning the boat. 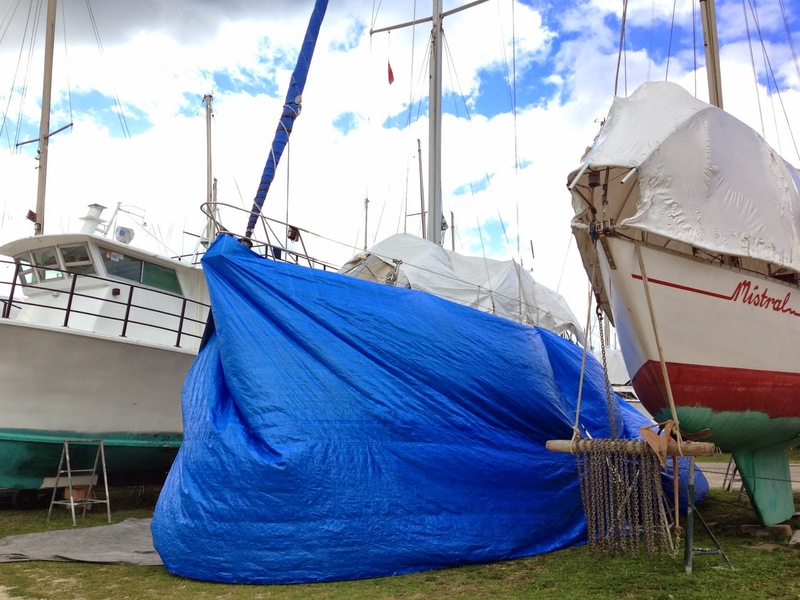 Atalanta was sanded back to bare fiberglass. The keel was re-glassed and two coats of epoxy-fairing compound were applied to the entire hull. This was sanded until perfectly smooth. Then five coats of epoxy barrier coat were applied with two coats of primer and three coats of bottom paint. 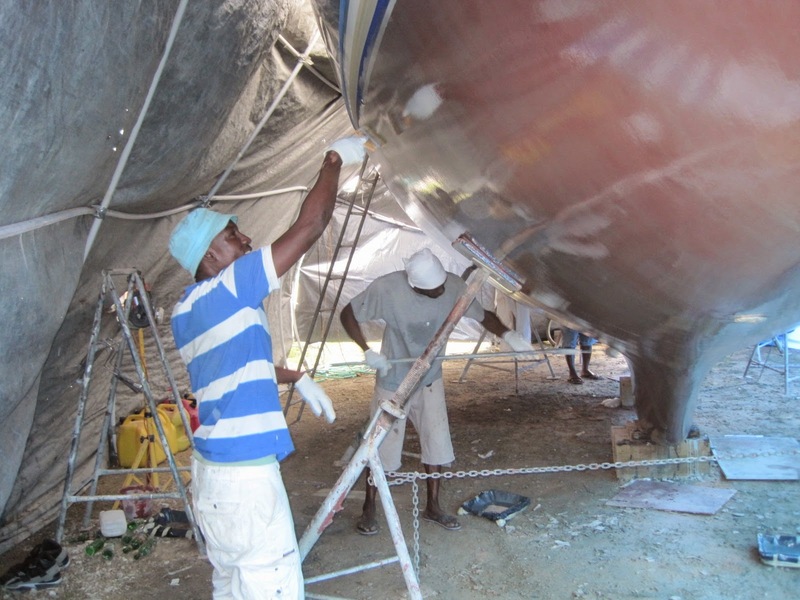 These last 10 coats were all applied in one day by an army of workers under the supervision of Cow – a man who knows much about the boat refinishing. His expertise is to be commended. A new Yanmar 100 Hp engine is now sitting in the spot formerly occupied by temperamental “Mr. Perkins.” The installation was slow-going and more complicated than anticipated but resulted in Atalanta having a reliable power source (in addition to sails) that will carry us toward new adventures for years to come. Thankfully, we are about to float again. 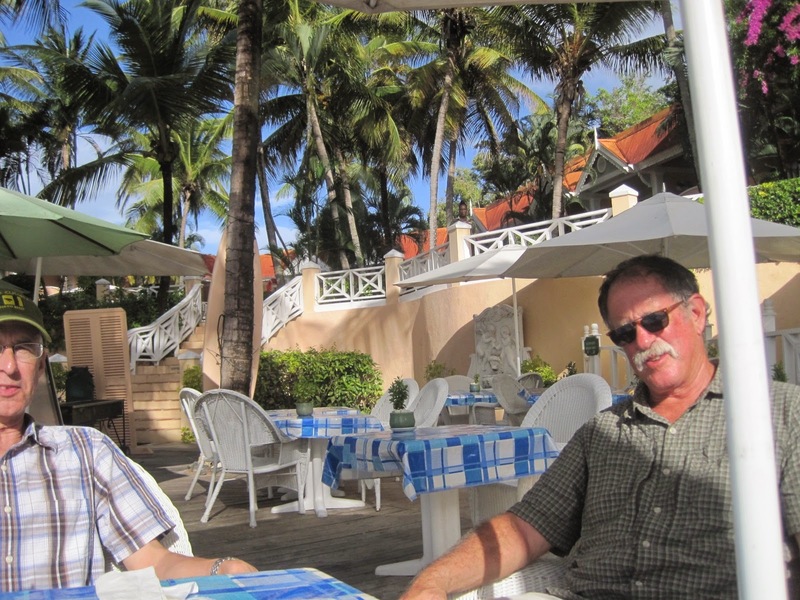 Our good friend John is joining us on our further exploration of the eastern Caribbean. Tentatively, we plan to go from Trinidad to Tobago (same country, different island) and then back to Grenada for a few days. Unfortunately, we will miss Carnival in Trinidad but we have already been in this one place far too long. There are a number of islands in the Grenadines to explore that we missed on the way south last year. 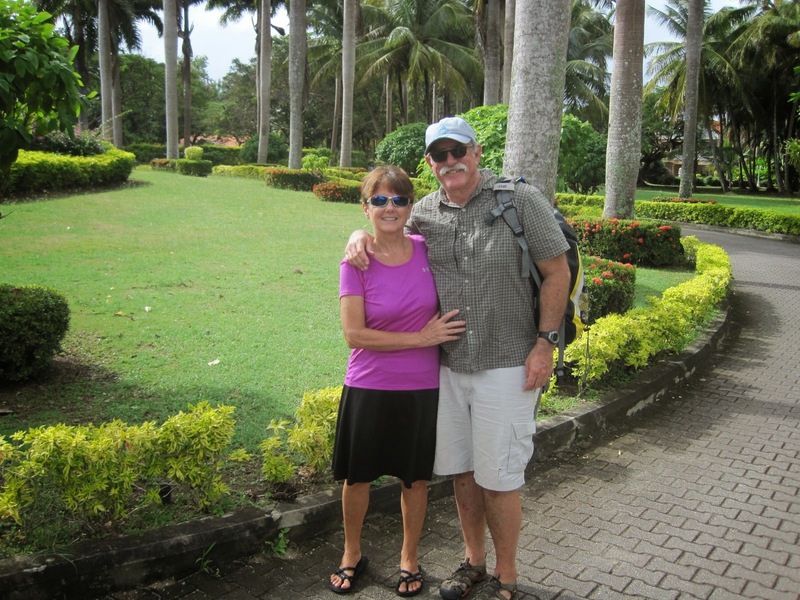 John will depart from St. Lucia and then are we looking forward to hosting other guests that we can share our travelling life with. 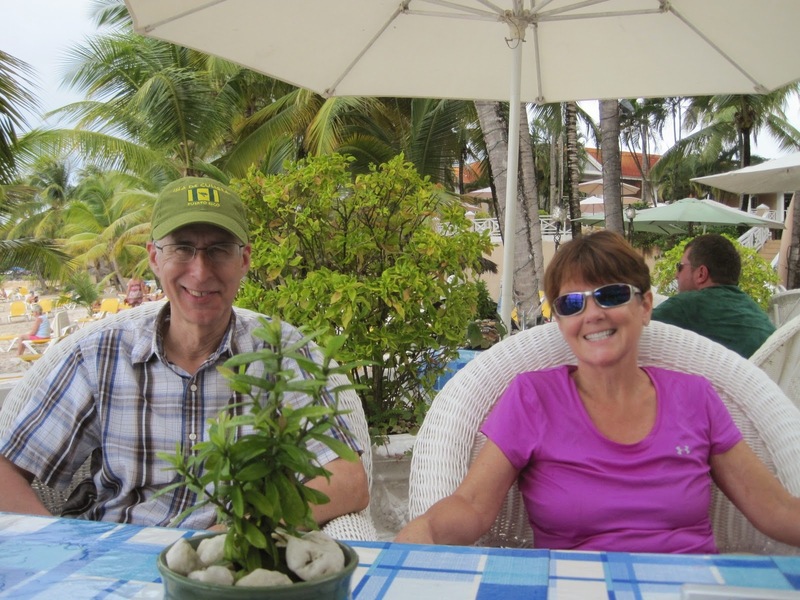 We are also eager to catch up with friends we made in the Caribbean who have already sailed further north including Tony and Ann on Argosea and Jonas and Sofie-Ann on Lady Anilla. So we are off again! After spending 7 months in Trinidad, Grenada and Suriname, it’s time to get moving! We are now in TOBAGO. It feels great to welcome John on board to this beautiful island.